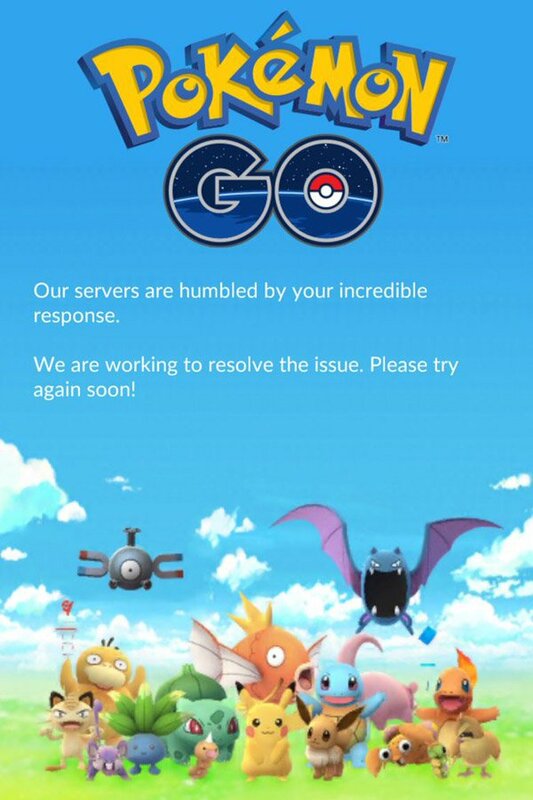 ‘IS THERE NO GOD?’, yelled millions of Pokemon Go junkies across the world this afternoon as servers crashed leaving men, women, and children face to face with the terrifying reality of life without catching ’em all. 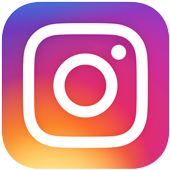 It was originally thought that the servers had crashed due to a gargantuan and unpredictable surge in new users, essentially melting the servers into an unusable bubbling mess. But now things have taken a dark turn, as prolific hackers PoodleCorp, have reportedly taken down the app’s servers and happily claimed responsibility for doing so. PoodleCorp seem to have been having quite the summer of hacking, after taking down League of Legends and Battle.net with DDOS attacks. 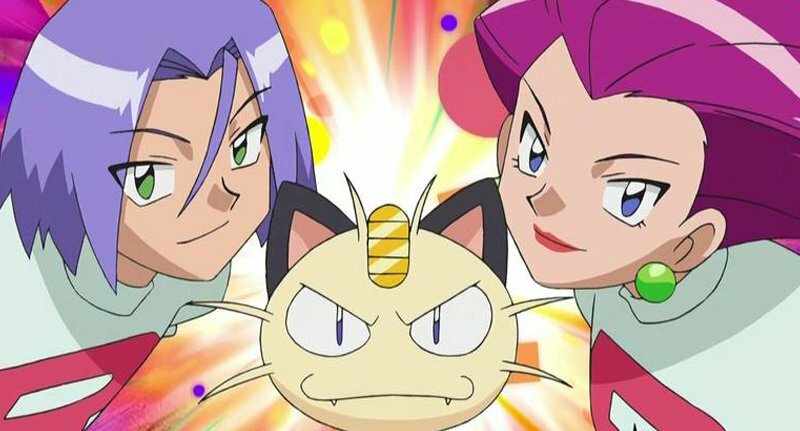 Hapless users across the world have been met with error messages when trying to log in to Niantic’s next take on real world gaming or other error messages claiming that their player data cannot be retrieved from the server. #Poodlecorp can't u change your name to team rocket?! Just was a lil test, we will do something on a larger scale soon . And it already looks as though the servers may be down again. Please God, no.